Access Get off at Mizuho-Kuyakusho on the Sakura-dori subway line. 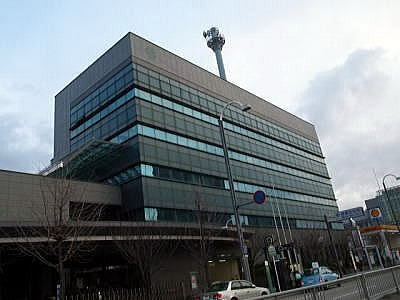 The office is connected to the station. Get off at Mizuho-Undojo-Higashi Sta. on the Meijo Subway Line. Turn left and go along the road. turn to left at the first corner. Mizuho holiday Emergency Clinic is on the left of the junction of three streets.